Lost Gas Cap? Don't Panic! Lost Gas Cap? Don’t Panic! A lost gas cap is one of those issues you always discover miles down the road. You pop the fueling cover open, notice that the cap is missing and your mind starts racing back to the last time you filled up. How many miles have you been driving without a cap? Where could it be? Don’t panic. 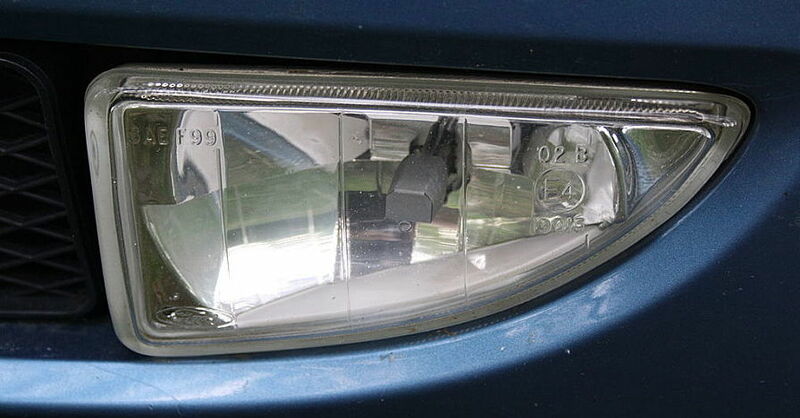 There’s little to no chance that you did any damage to your car, and it’s quick and easy to replace a missing gas cap. What Does the Gas Cap Do? It might seem obvious, but the primary task of your car or truck’s gas cap is to keep fuel from sloshing out of the tank. It also helps your vehicle maintain the proper fuel system pressure by ensuring a seal at the very top of the filling hose. These two tasks are typically interlocked, because a pressurized fuel system is more likely to spill gas out of the filler hose when rounding a corner or going up or down a hill. 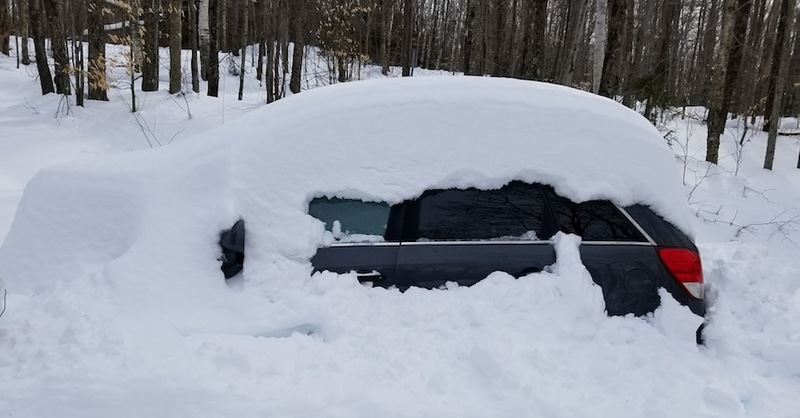 It typically takes some fairly reckless driving for a lost gas cap to actually lead to fuel leaking out of the top of the tank and through the filler. 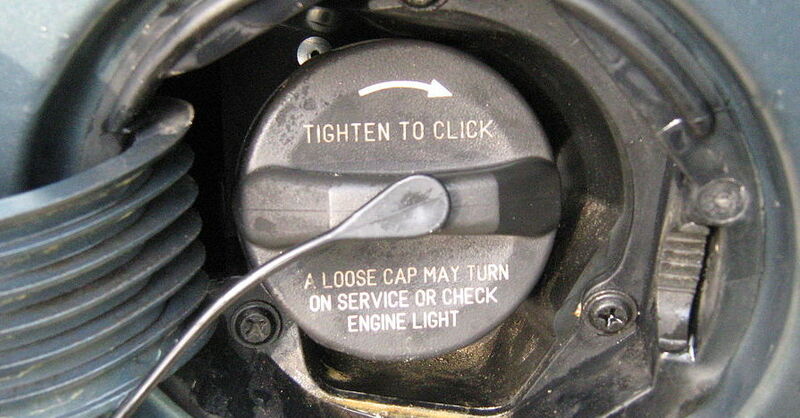 A more common indication that your fuel cap is missing comes in the form of a check engine light, which shows up on your dash once your car’s computer has determined that fuel tank pressure isn’t being properly maintained. Modern systems are sensitive enough to tell that the cap is missing. If you see this light appear a few miles down the road after filling up, it’s a good idea to stop and make sure that your gas cap is still there and tightly closed. Dealing with a lost gas cap is very simple. 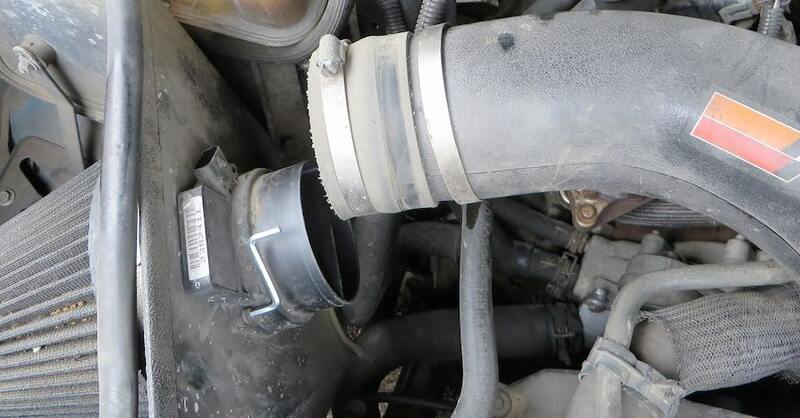 If you find yourself miles from your nearest auto parts store, where fuel caps are available to purchase, you can quickly stop up the fuel filler with a rag. 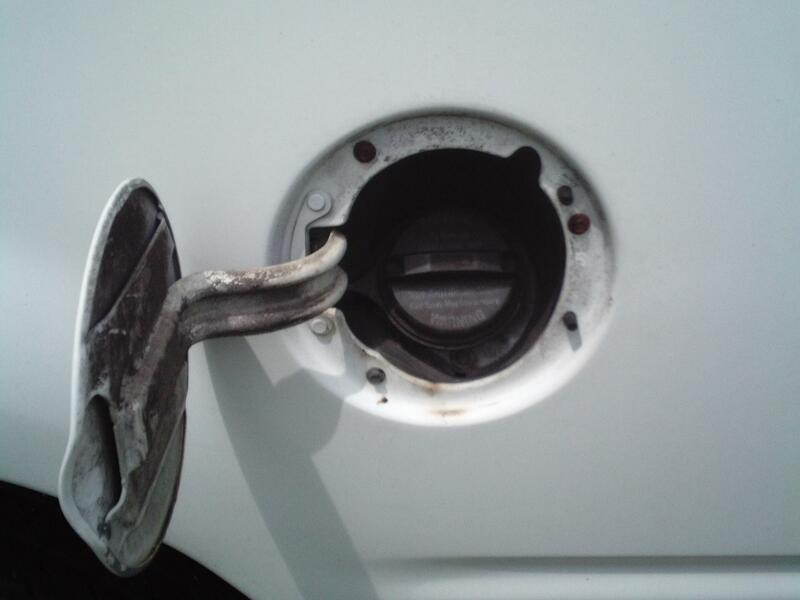 This will prevent both gas and gasoline fumes from escaping your tank until you can buy a replacement. Try to drive as calmly as possible until you have a new cap in place to keep gas from splashing around the tank and potentially up the filler neck. Sometimes, gas stations will also have a collection of caps that have been left behind by other motorists, which you may be able to fit onto your own vehicle as a temporary measure. Check out all the fuel & emission system products available on NAPA Online or trust one of our 17,000 NAPA AutoCare locations for routine maintenance and repairs. For more information on dealing with a lost gas cap, chat with a knowledgeable expert at your local NAPA AUTO PARTS store. What's That Car Rattling Noise? !